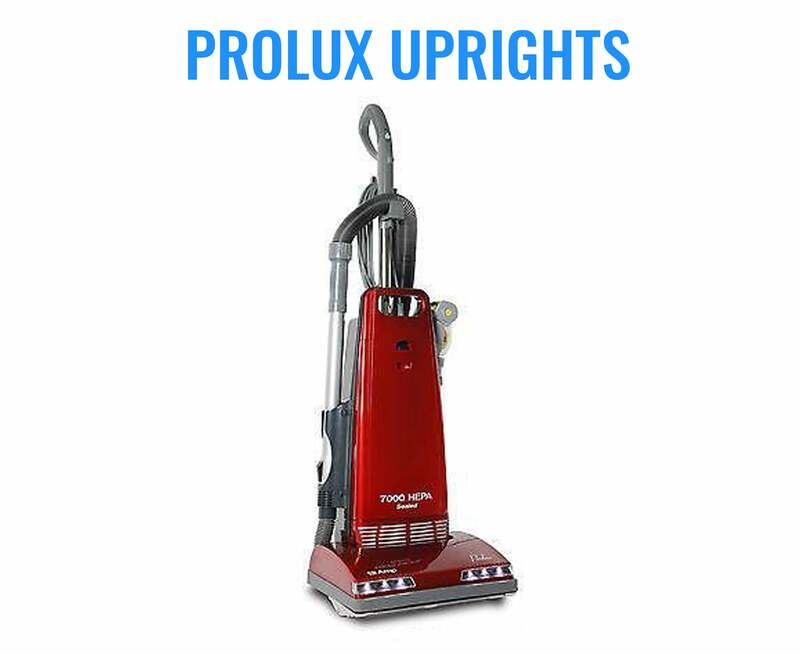 The Prolux Proshine is a waterproof, battery operated power scrubber that weighs only 3 pounds, includes 5 cleaning pads and a mounting station to keep it discreet and organized. The rechargeable Lithium Ion battery is durable, charges quickly and can last up to 2 hours before recharge. 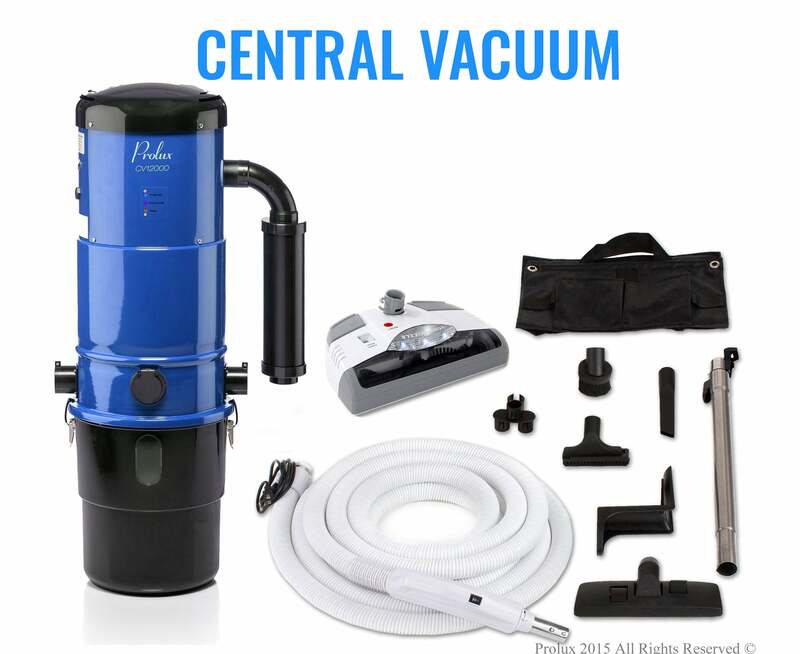 This rotating scrubber has a ton of torque and can easily clean deep into grout and crevices. The Proshine not only scrubs away grime and marks but works great to buff and shine hard surfaces. 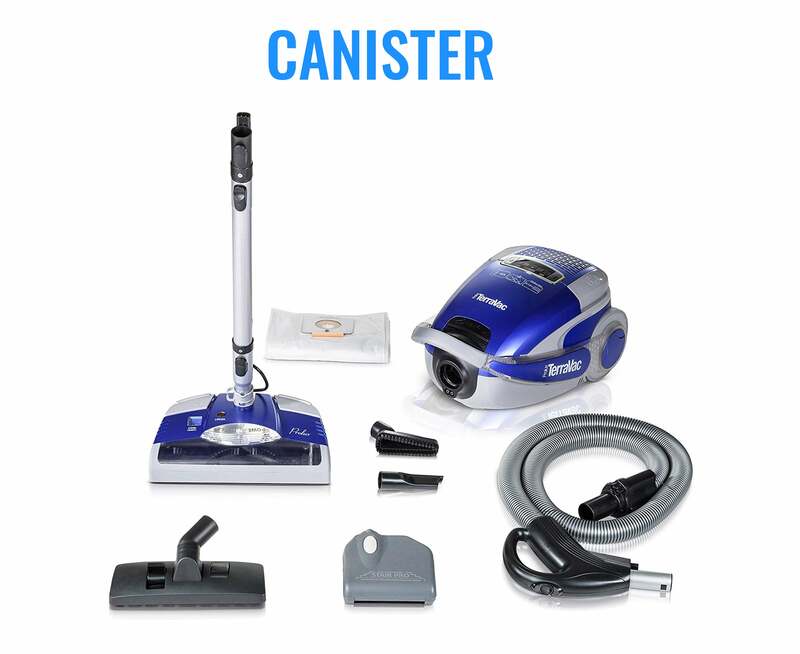 Easily converts from full size mop to handheld version so it can conveniently be used on nearly any hard surface. 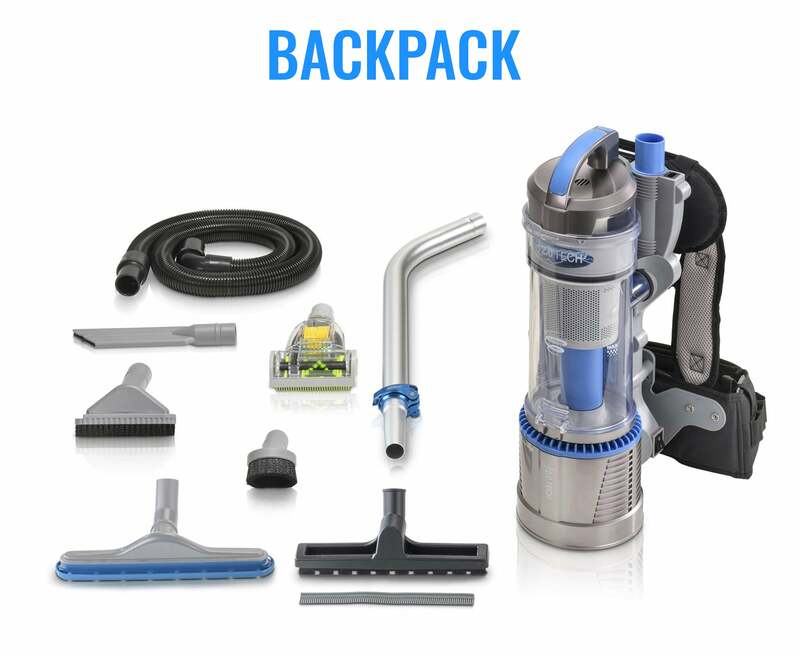 The best part about this tool is that cleaning your showers, counters and floors will take half the time and energy when using The Proshines powerful scrubbing head!